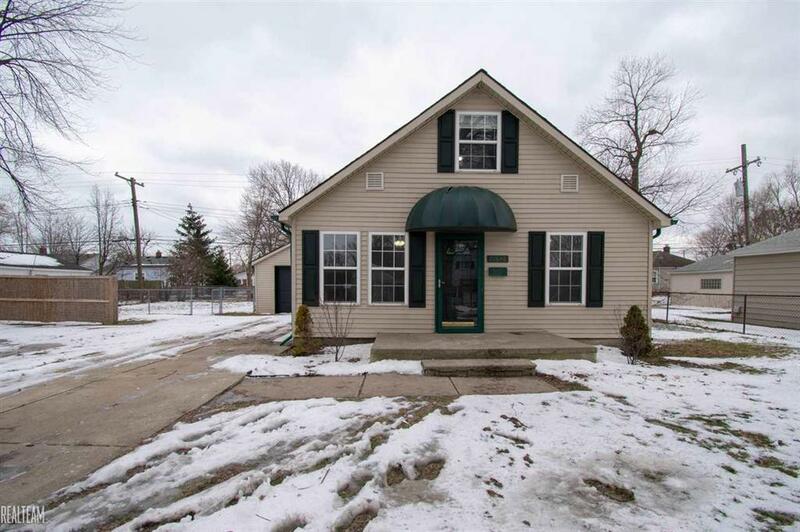 Updated 3-bed bungalow in St. Clair Shores! The kitchen has been remodeled with ample storage, counters, and SS appliances! New carpet has been installed in the living room that offers tons of natural light and ceiling fan. Also on the main level are two bedrooms, full bath, and 1st-floor laundry room! Upstairs is the large 3rd bedroom with private full bath. Minutes from Lake St. Clair, boat launches, restaurants, and nightlife this home is in a great location! *The vacant land next door is included in the sale of the home. * Seller is offering $3,000 in concessions!